Turning raw skins or hides into high-quality leather requires numerous process steps and refining processes that are carried out by the tanner. 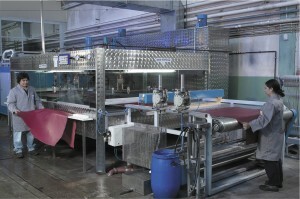 Tanners are employed in the production of leather for artisan and industrial operations. 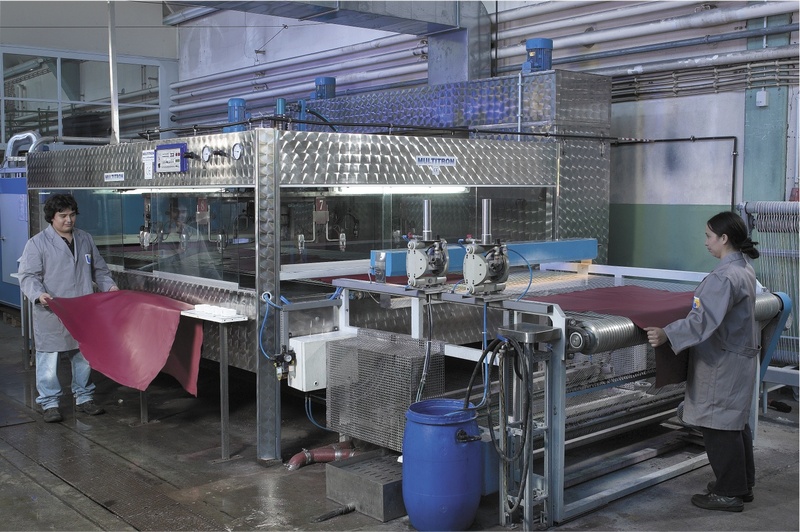 These include tanneries, leather finishing operations and the development departments of the chemical additives industry. First the raw hide is soaked in large rotating wooden barrels, the hair is removed and the hide is prepared for tanning. Then the tanner transforms the skin into attractive automobile and furniture leather or shoe and apparel leather through treatment with tanning substances and dyes. Tanners are sought-after specialists. The industry offers a variety of tasks and activities that allow your own ideas to be realised: working in the research departments, leather quality control and monitoring the various production methods. Practical skills, an interest in and understanding of chemical and technical processes, good powers of observation, responsibility and reliability are in demand. No specific education is required. Even with only a certificate of secondary education, there are numerous opportunities to subsequently find interesting employment in one of the many stages of production. Three years in a leather production operation or leather technology department of the chemical industry are the rule. The apprenticeship may be shortened in case of good performance. Theoretical and practical, technical block instruction at Kerschensteinerschule Reutlingen (KSRT) takes place in parallel to the apprenticeship.